When you think of 'fresh,' what comes to mind? Vegetables harvested by a farmer early in the morning, still covered in dew? A truck of produce arriving at the farmers' market before the crack of dawn? A trek into the forest to forage for mushrooms? At this year's Food Loves Tech conference, it was clear that a new paradigm is emerging - a way of producing food that leverages technology not to create artificial or processed foods, but to enable restaurants and consumers to get whole foods at their freshest. 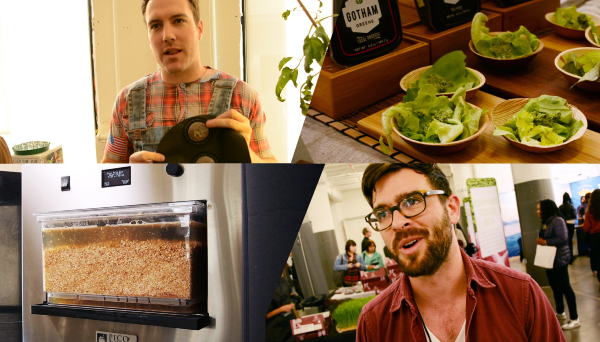 We talked to four companies changing the way we think about fresh.